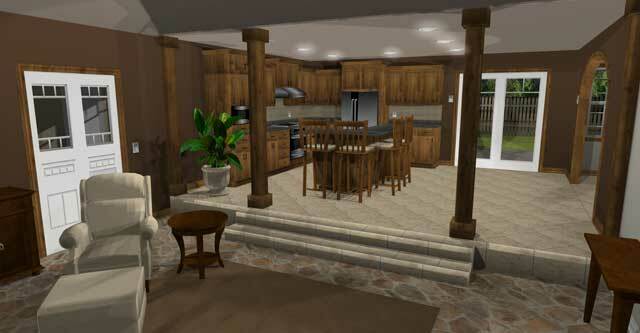 TurboFloorPlan 3D Home & Landscape Pro - The Complete Home & Garden Design Software Solution! 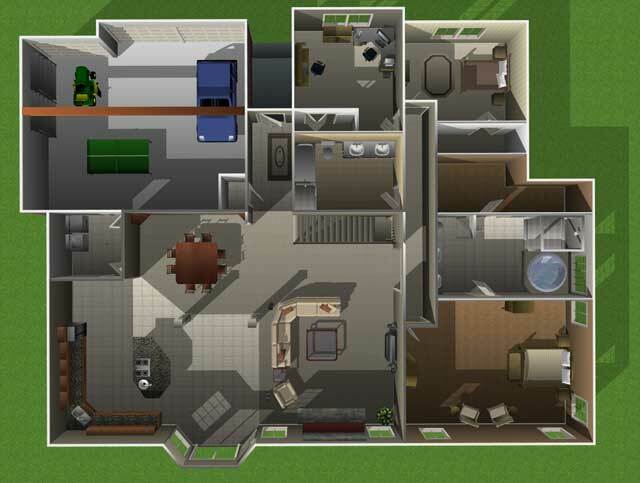 TurboFloorPlan 3D Home & Landscape Pro 2017 is the easiest way to design your dream home! Plan all phases of your home from foundation, HVAC, electrical, and plumbing to the walls, windows, doors and custom roof. 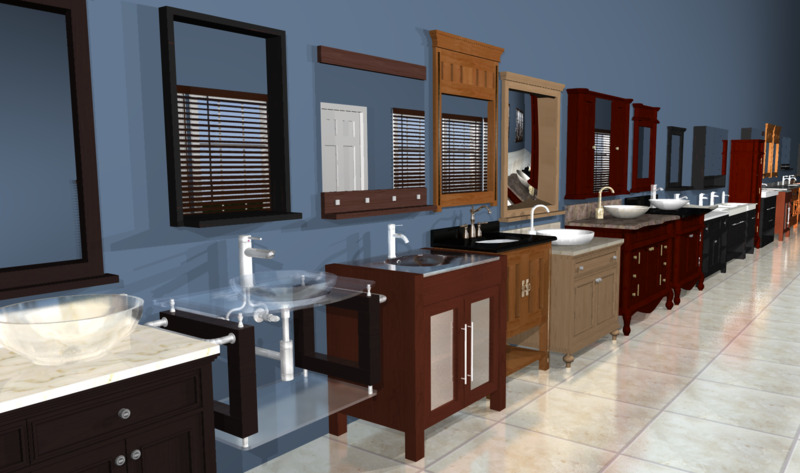 Visualise a new kitchen, bath, or room addition with custom cabinets, lighting, furniture and appliances. Create “colourboards” of your favorite paint colours, flooring, windows treatments… then swap in one click! 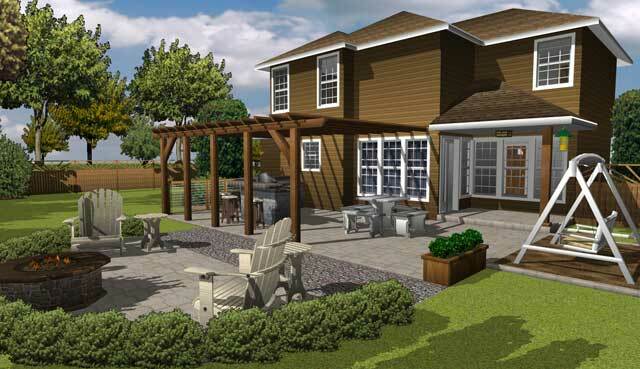 Even design outdoor landscaps including decks, fences, paths, lawns and gardens with custom topography and outdoor lighting. It’s everything you need! Download and import new objects into your library dynamically. 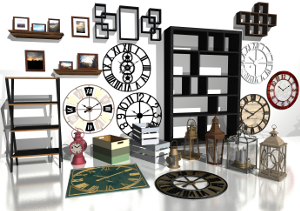 Update your library with new objects to put the finishing touches on your project. Also, the recently re-organization library simplifies searches for plants, materials and objects. Use view library and preview before choosing a category in the library navigation window. Create “colorboards” of your favorite paint colors, wood floors, carpet, wall coverings and apply them instantaneously to any room. Options to define colors and materials. Try different combinations before you commit. Easily replicate your favorites in other rooms. .
QuickPallet™ decorates an entire room in one mouse click! Use the SmartWand™ technology to see how one individual color or material can change your whole look..
TurboFloorPlan Mac has been rewritten to fully support 64-bit operating systems. This greatly improves the performance speed of the software and improves user productivity. Automatic gables save time creating the roof panels. 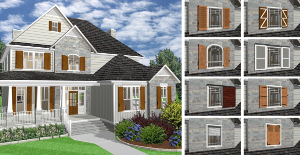 The Dormer tool offers Hip, Gable, Shed, and Eyebrow styles. 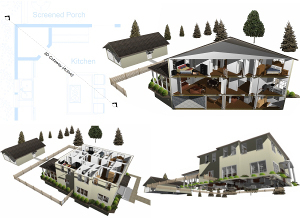 Automatically set the rotation angle, pitch, and elevation of dormers to match the roof. 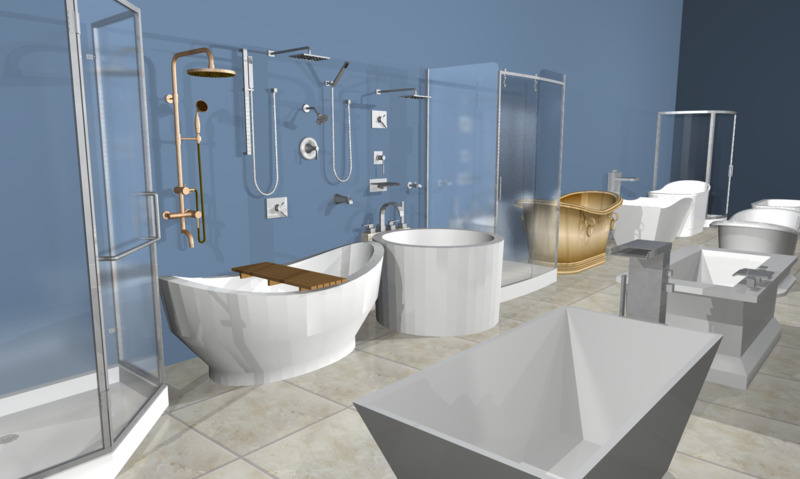 This huge selection of new 3D objects allows users to add realistic dimension and detail to projects. Add your own personalized touch to every room. Discover a treasure drove of furniture pieces, fixtures and accessories. A reorganized and consolidated material library is easier to use. High resolution textures give unprecedented realism. 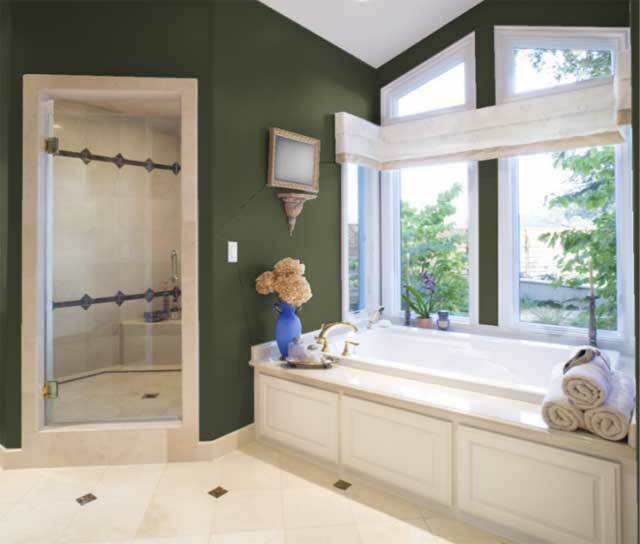 Find just the right look for every part of your project. You’ll have no problem finding exactly the right paint color now for your interior walls. This new collection of 1,200 paint colors has something for everyone. 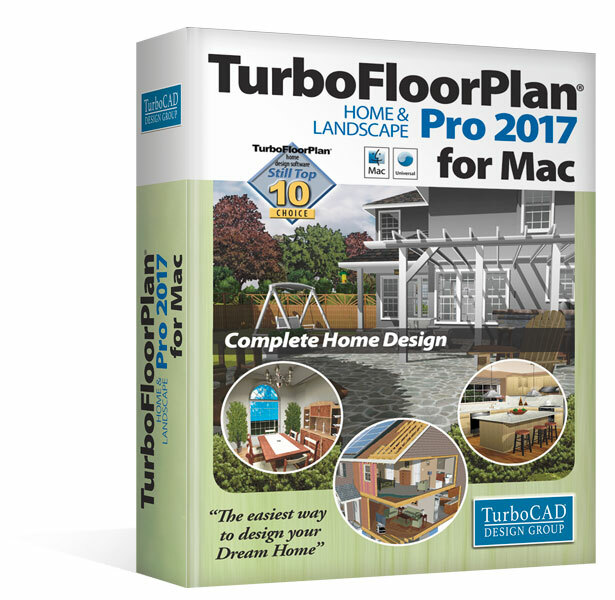 TurboFloorPlan Home & Landscape 2017 for Mac now offers an extended wall heater style library in the HVAC planner. New! Column Tool - Add column element quickly and easily. Create your own custom drawn 2D plant symbols or customize existing onesNEW Sample Floor Plans - Having trouble deciding on a style for your dream home? 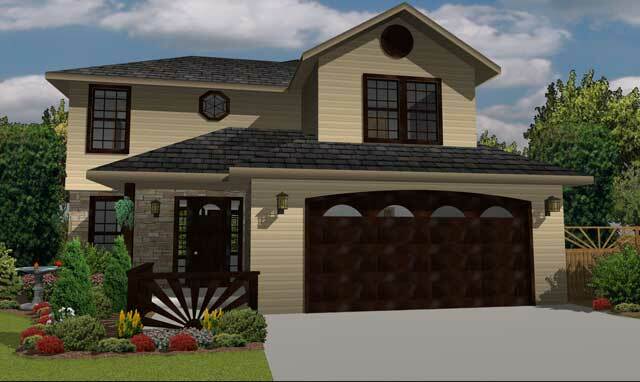 TurboFloorPlan Mac 2017 offers a new selection of sample plans including Caribbean Modern, Chateau, Colonial, Contemporary, Country Farmhouse, French Country, European Cottage, Tudor, Tuscan, Modern and more! New! Plant Inventory Bar to quickly inventory your plants and adjust as needed. 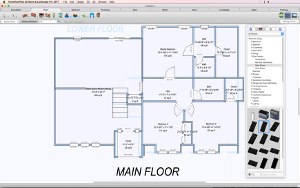 TurboFloorPlan Mac now offers a more up-to-date Mac-friendly user interface with retina display compatibility for the sharpest imagery. Improved! Polygon tracking dimensions - Dimension lines and text are positioned to reduce overlapping. Tracking dimensions correctly offset by thickness of wall. Distance to end point of wall segments are now dimensioned. Tracking dimensions are offset correctly to avoid overlapping with wall dimensions. Dimension to next attachment is smarter. 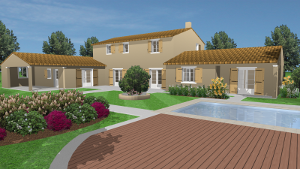 For example windows dimension only to windows and doors. Attachments on opposite side of wall are ignored. Dim placement takes into account attachment depth. Only attachments on this side of wall are detected by dimensions. Improvements to tracking dimension placement on non-polygons.